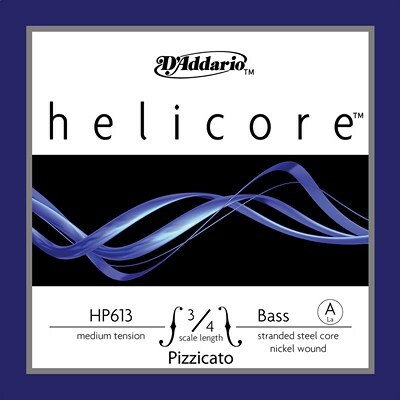 Helicore bowed orchestral strings are manufactured with a multi-stranded steel core, resulting in ideal playability while producing a precise, warm tone. Quick bow response is a contribution from the smaller string diameters . Expert workmanship along with premium materials yields strings world-wide known for exceptional pitch stability and longevity.